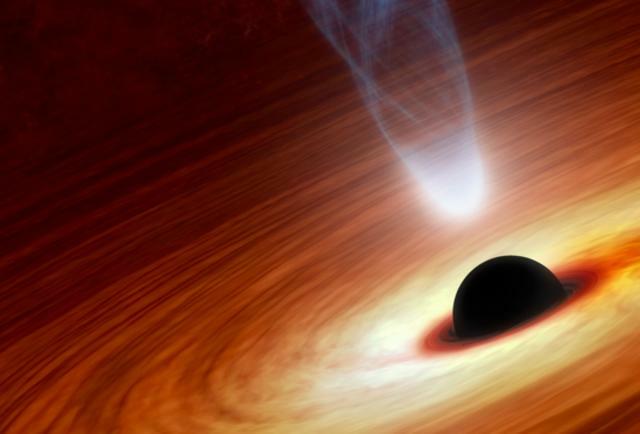 If Time Freezes At The Edge Of A Black Hole, Could Someone Theoretically Live Forever? Whenever you think about time dilation in relativity theory, keep in mind that the theory is not about you. It is about what others see. As far as you are concerned, no matter where you are or how you move, time will always appear to pass as it always does.